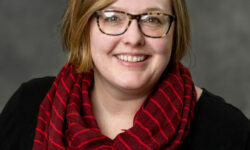 Ever since Sonia Noorman convinced her parents to foster, Sonia felt a calling to enter the nonprofit industry to help children suffering from abuse and neglect. Sonia’s passion became helping provide stability and care to adolescents that were experiencing a troubling home life. Today, Sonia serves as the Chief Operating Officer (COO) of West Michigan Partnership for Children (WMPC). 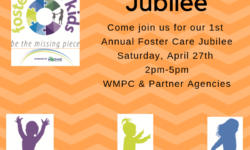 She applies her 26 years of industry experience, in addition to her experiences as a foster parent, to her leadership role at WMPC. I’m the chief operating officer and directly supervise the director of care coordination and the director of performance and quality improvement. 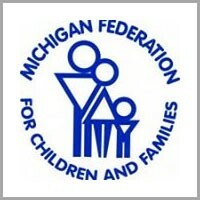 I have over 20 years of foster care leadership experience in Michigan which informs how I oversee the care coordination and performance quality improvement teams and ensures our operations are meeting our goals, are efficient and include best practices. 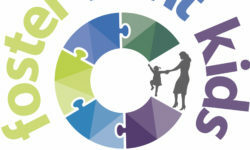 I enjoy problem solving, challenging the status quo, and leading staff toward trauma-informed decision-making that create better outcomes for children in foster care. 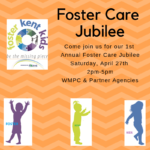 We have amazing passionate staff at WMPC and at our partner agencies who want to truly transform foster care in Kent County. When I hear the stories in the office about positive outcomes for children and families, it continues to inspire me to think more creatively, work harder, and influence others to do the same. Our community wants the best for children and families and desires to see changes implemented and outcomes to change quickly. I’m also very task driven and want change to occur quickly–systems change takes time and thoughtful planning and includes a variety of people. I continue to work on balancing patience and persistence as well managing expectations of others. I’ve been involved in the development of WMPC for over four years and have poured many hours into brainstorming, policy development, and collaborating with others in the community. I am excited to take the next steps in operationalizing our dreams and continuing to work with our partners to positively impact our children and families’ futures. 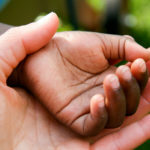 Can you please explain your own experience as a foster parent? Last year, my husband and I had a young woman live with us through the Independent Living program at one of the agencies so she could finish high school where she was attending in our district. I’ve seen first hand what a powerful impact foster care has on children and their families and encourage others to think seriously about how they can support children placed in foster care in their communities. To get in touch with Sonia, please email: snoorman@wmpc.care.